The Beginning of the End for Gasoline Cars? Which countries have plans for gasoline car bans? While bans may appear harsh, they can be an effective method for accomplishing necessary changes for protecting the environment. While no country has banned gas cars yet, changes are coming. Will gas car bans work? Here are some of the countries taking on climate change and air pollution by either adopting or considering gas car ban deadlines. CNN Tech reports, “India’s air contributes to 1.2 million deaths per year. Doctors have said breathing the air in New Delhi, the nation’s capital, is like smoking 10 cigarettes a day.” It’s no surprise India is planning to ban gas cars in 2030. The Indian government will help provide subsidies to help with car sales. Are any states looking to ban gas cars? Would a gasoline car ban work? Maybe. There are situations where bans have proven ineffective in curbing behaviors, such as alcohol prohibition in the United States. 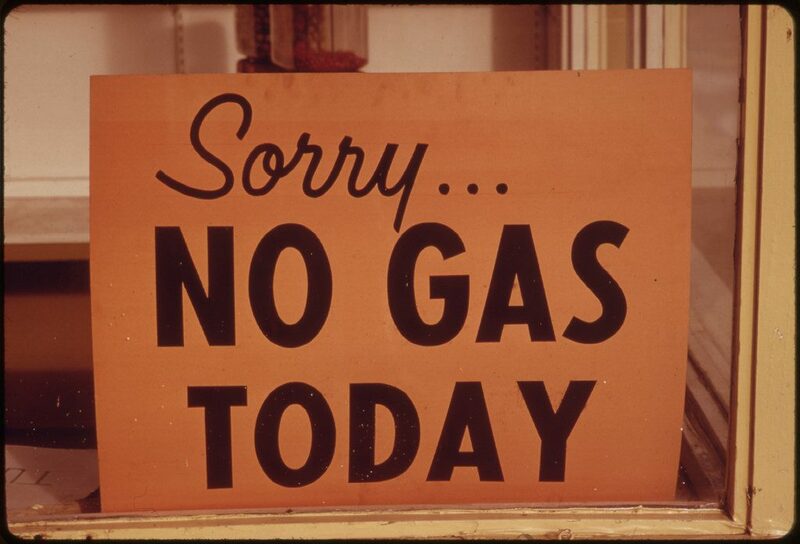 With gas car bans, it’s difficult to sneak gasoline vehicles onto the streets. 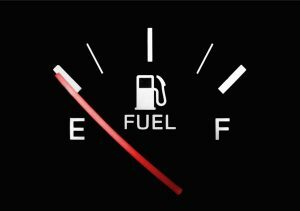 There’s also that whole problem with finding the fuel needed. There are significant considerations including pricing and availability. Another consideration is the demand for electrical and hydrogen supply. As individuals move to alternative fuel vehicles, like electric, how will the grids hold up? Additional thoughts include EV charging stations becoming standard in homes and apartment complexes. While they are found in many public parking lots, expect to see more. Mashable and the Union of Concerned Scientists have summed up reports about many automakers shifting toward the widespread if not exclusive production of electric vehicles. Using gasoline as a transportation fuel leads to global warming. It increases air pollution and harms public health. These countries are leading the way in supporting clean transportation and working to eliminate the damage caused by gas powered vehicles. CCA guest blogger Kyle Pennell is Content Manager at Powerscout. This entry was posted in Active Transportation, Clean Air, Clean Cars. Bookmark the permalink.